Train and fight over 300 unique Digimon in a digital, cyber-punk world. 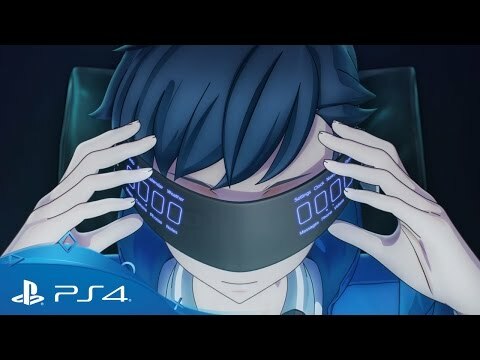 Return to the digital world of Cyberspace Eden in a follow-up to 2016’s sleeper success Digimon Story: Cyber Sleuth - a turn-based action RPG based on the classic Digimon TV series. In a story set before the events of DIgimon Story: Cyber Sleuth, jump into the shoes of Keisuke Amazawa – a teenage boy caught up in a case of stolen identity, forced to join-up with a band of clandestine hackers in a bid to clear his name. Become the ultimate Digimon tamer, enlisting the help of and facing off against over 320 different Digimon throughout the world of Cyberspace Eden. Train and evolve them to assemble the formidable fighting force you’ll need to prove your innocence and return to the physical world. Get fully up to date with events from the Digimon Story universe in the series' 2016, break-out debut. Join amateur hackers Takumi and Ami Aiba as a chance chatroom discovery leads them into the depths of Cyberspace Eden and a perilous encounter that will leave them half-digitised. Available now on PlayStation 4 and PlayStation Vita. Big fan of Japanese adventure games? Turn the tide of mankind’s fate in the war against the Aragami in God Eater 2: Rage Burst on PS4.